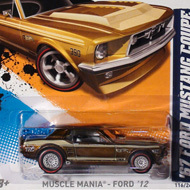 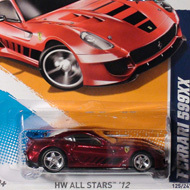 The 2012 super secret set has 15 vehicles that are different from the regular set. 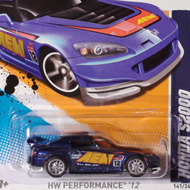 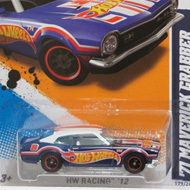 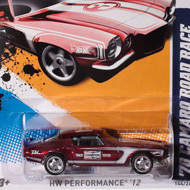 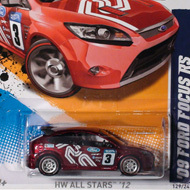 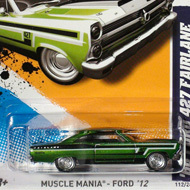 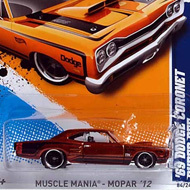 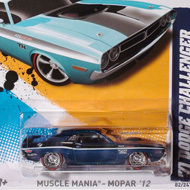 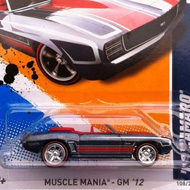 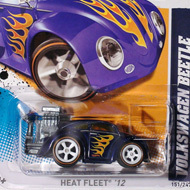 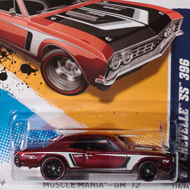 Each car is part of a different series and the packaging doesn’t reveal that it is a Treasure Hunt. 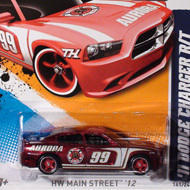 These hidden cars are identified by their premium paint and wheels and often a “TH” graphic.